Exciting news that we will be officially announcing soon in a Press Release, but we wanted to share this on our Blog first. 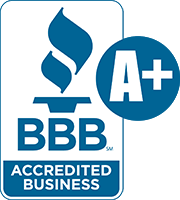 As of June 5th, 2018, ArborScaper Tree & Landscape has become an Accredited Member of the Better Business Bureau (BBB). The Better Business Bureau of Upstate NY has rated businesses for decades, and is a trusted source for verifying a company’s legitimacy as well as a company’s locally-known reputation. Based upon their rigorous Rating system, ArborScaper Tree & Landscape is currently certified as an A+ Rated Business. What does this mean for our customers? It means that they can TRUST the integrity of ArborScaper to do the job right. ArborScaper provides expert Tree Services, from Tree Trimming to Full Tree Removal, including Stump Grinding and Landscaping Services. With 24 years of Tree Service Experience, Steve and his crew can handle your project promptly and professionally. 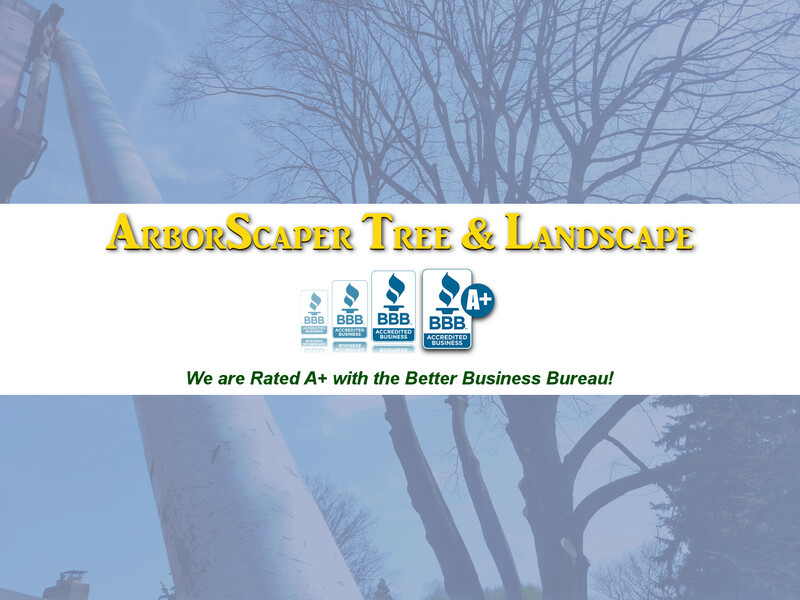 As a BBB Member Business, ArborScaper is showing a further commitment to providing excellent Tree Services throughout the Rochester region. ArborScaper Tree & Landscape provides everything from the Tree Climbers needed for especially difficult trees jobs, to the Bucket Truck used on most Tree Service projects, which speeds the process along. 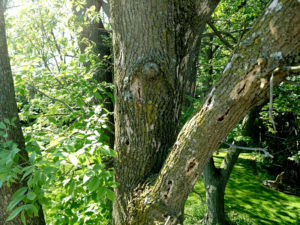 This year, ArborScaper Tree & Landscape have been servicing many Rochester Region home owners who have issues with Trees on their property caused by Storm Damage, as well as problems caused by the Emerald Ash Borer. Steve has the expertise needed to quickly identify the core problem during his Free Estimate overview, and then he offers the best Tree Service solution in a written Proposal. 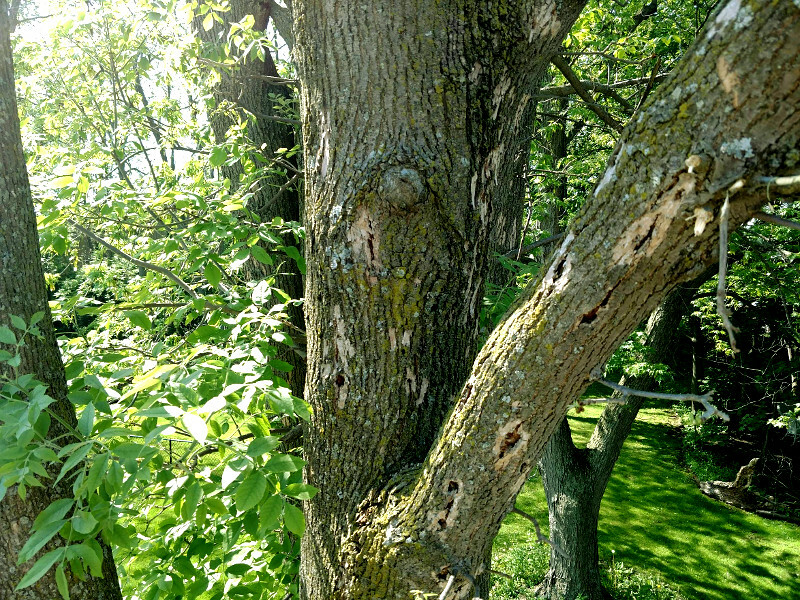 Experienced Tree Services are provided by ArborScaper throughout the region: Rochester, Greece, Chili, Spencerport, Henrietta, Penfield, Pittsford, East Rochester, Fairport, Webster, and throughout Monroe County.